Time to Celebrate!! - The Resourceful Room! I am so excited that my Facebook page just reached 500 fans and wanted to do something fun to celebrate all of you!! I am so grateful for everyone who follows this blog, my fan page, and my store! So I decided to create two new freebies just for you!! These fabulous spring activities will be perfect for the next few weeks. You get by clicking on the pictures below!! Please enter using the Rafflecopter below! The giveaway will end on Wednesday at midnight. I will post the winner next Thursday! 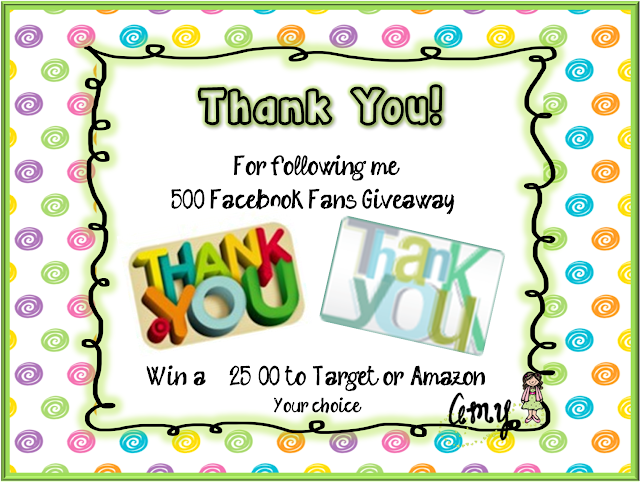 Thanks again for following me! I appreciate your kind comments and support!! Hope your all having a fabulous Thursday! Good Luck with the giveaway!! Congrats on the milestone and thank you for the cute freebies!! Great downloads and giveaway! Thanks! Congrats on hitting 500+ followers! The freebies are adorable and I love the clipart in them! Thank you for the giveaway. Thanks so much for the freebies Amy! I love them! Awesome giveaway! Thank you for the wonderful freebies! I absolutely love them! They will be put to good use with my intervention groups! Love th freebies Thanks !! Great freebies and a great giveaway, thanks so much for both! Congratulations! Thank you for the freebies and the giveaway!! I also just found you on the Blog By State Link-up! I am an Indiana Teacher Blogger also! 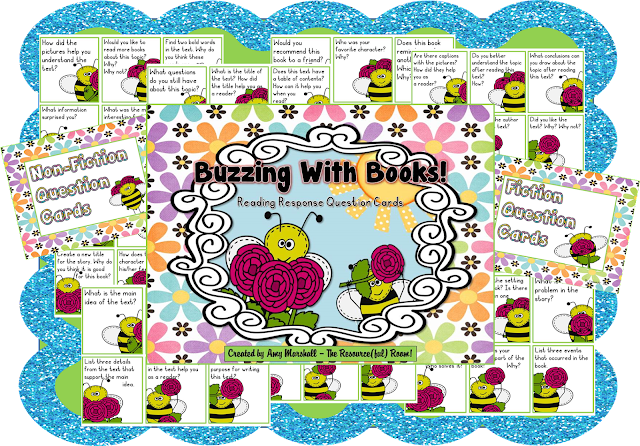 Fabulous freebies and great giveaway!! Thanks so much for your generosity. 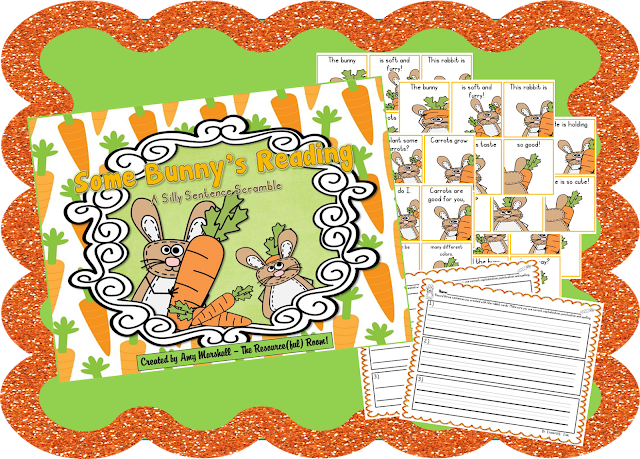 I LOVE the Some Bunny's Reading!!! THANK YOU for sharing!!!! thanks for the freebies! My kiddos will love them. I love these cards! I just found and followed you!